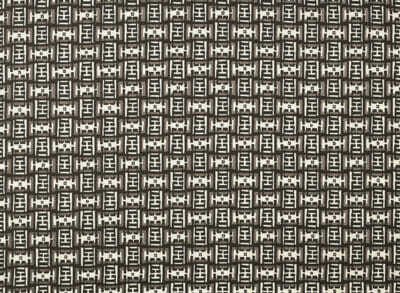 $270 $41 85% off Lucas Check - Grass Fog 90" x 35" Hemmed Panel 2" hem top/bottom 1" hem sides. Dye Lots Vary. Item Sold As Is. All Sales Final. Lead time 2-3 weeks.